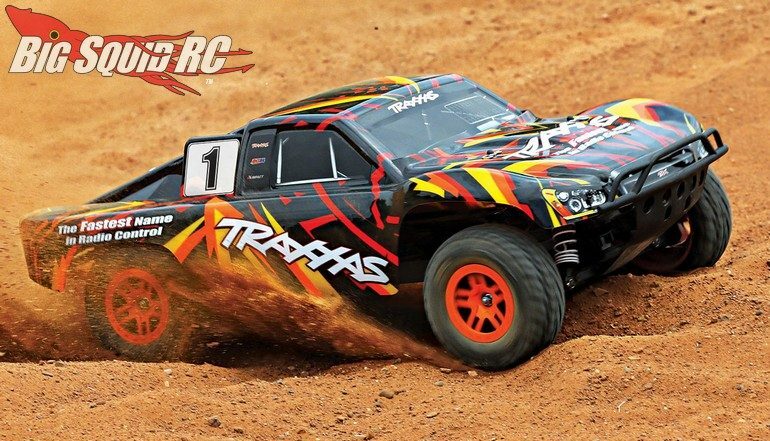 New Traxxas Slash 4X4 With Titan 12T 550 & XL-5 ESC « Big Squid RC – RC Car and Truck News, Reviews, Videos, and More! 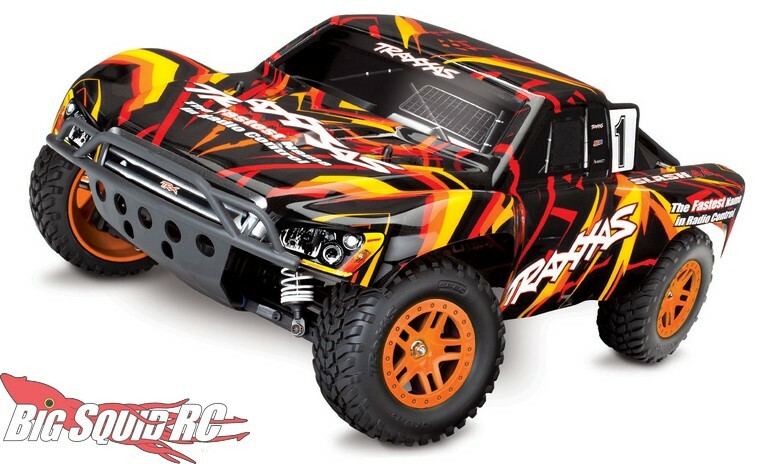 What’s street pricing for this beast? 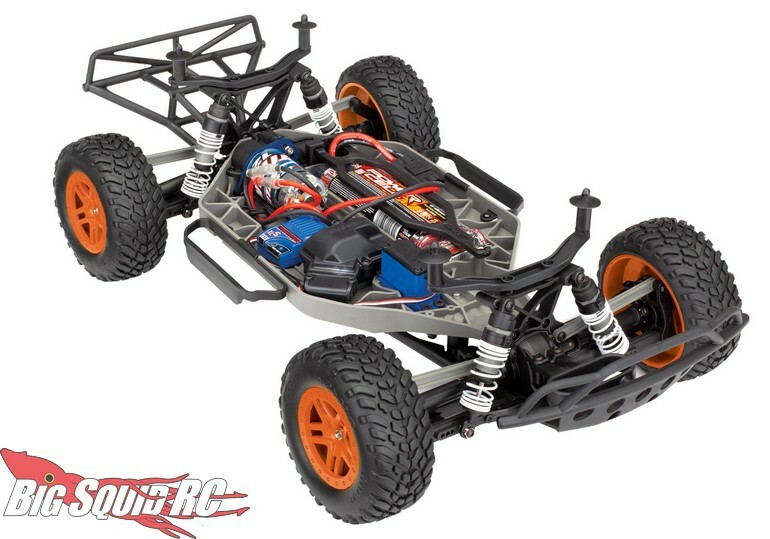 The new brushed Slash 4×4 comes in at just $319 with a part number of #68054-1. 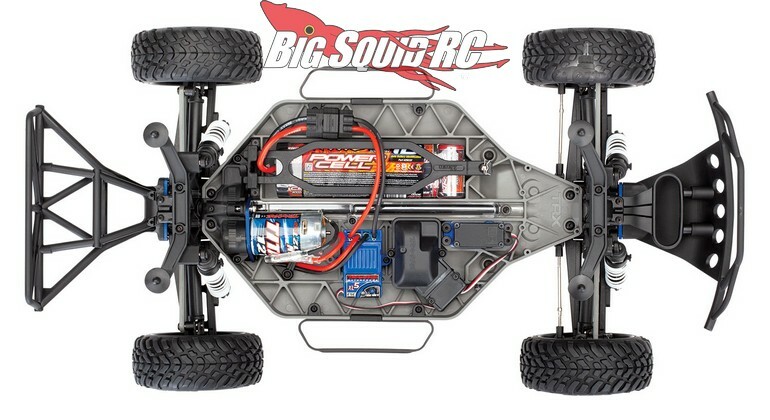 Use This Link for full details, or Click Here to read more Traxxas News on Big Squid.